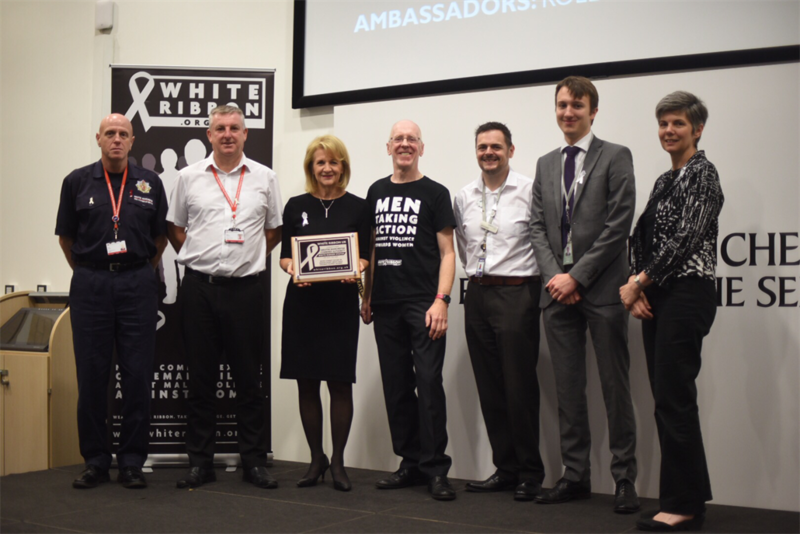 14/08/2018- Deputy Mayor Bev Hughes has today (Tuesday, August 14) welcomed and accepted the White Ribbon workplace accreditation on behalf of the Greater Manchester Combined Authority (GMCA). 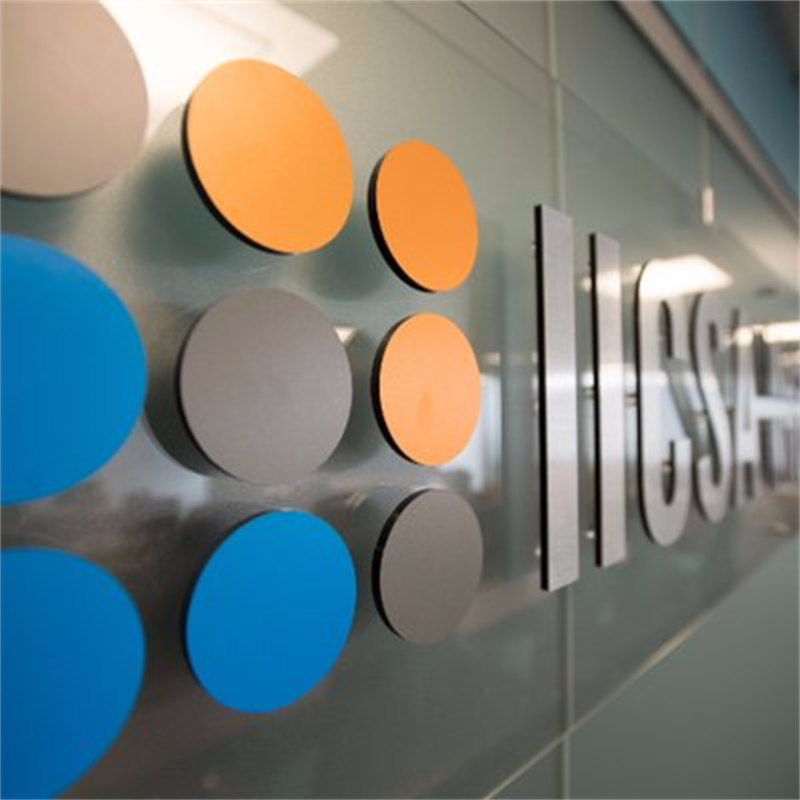 13/08/2018- We need two independent people to join a panel that works to help keep communities across Greater Manchester safe. 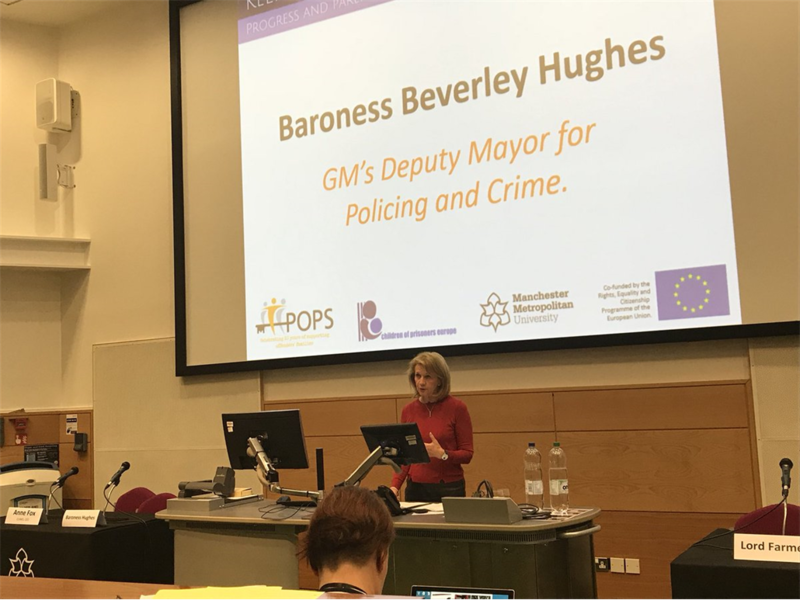 08/08/2018- Deputy Mayor for Policing and Crime Beverley Hughes has reiterated her commitment to making sure victims of crime get the best support possible in Greater Manchester. 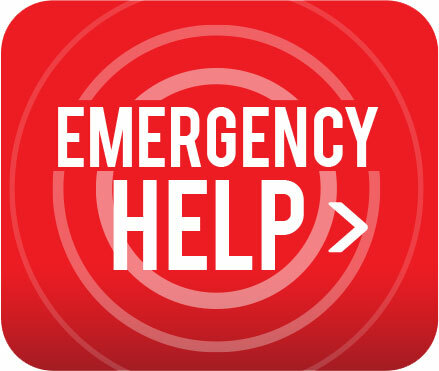 24/07/2018- Greater Manchester communities are being urged to stand together to protect girls and young women from the hidden crime of female genital mutilation (FGM). 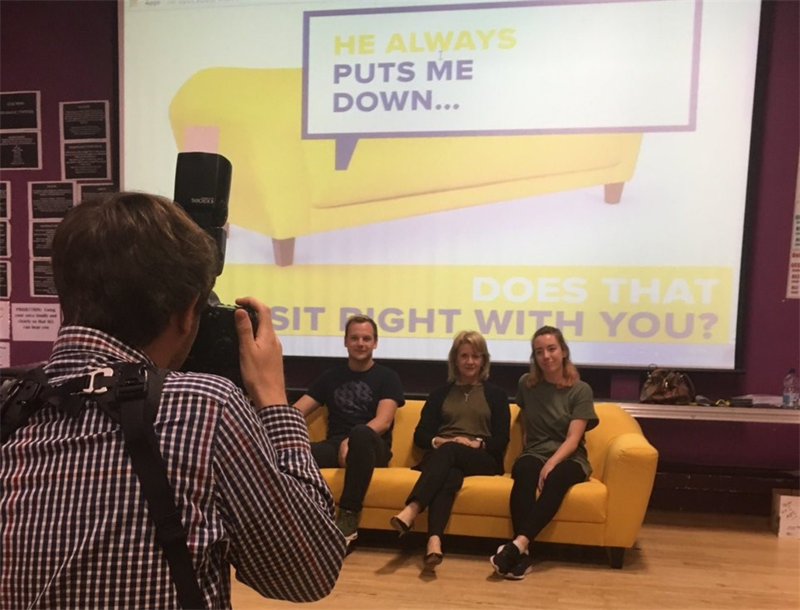 9/07/2018- Young people are being encouraged to get comfortable talking about domestic abuse as Greater Manchester’s ground-breaking awareness campaign tours schools and youth centres across the city-region. 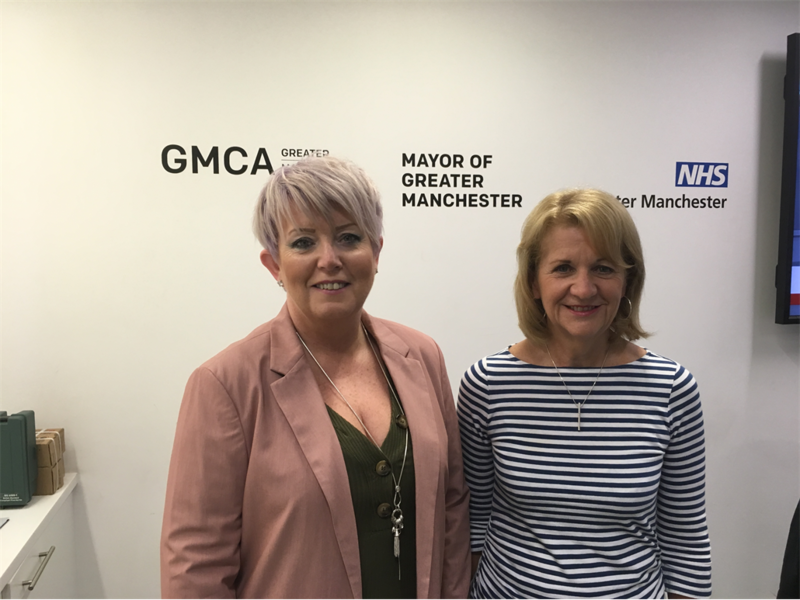 We need to up the pace of criminal justice reform if we are truly to turn the tide of intergenerational criminality, the Deputy Mayor of Greater Manchester will tell an international conference in Manchester this week. 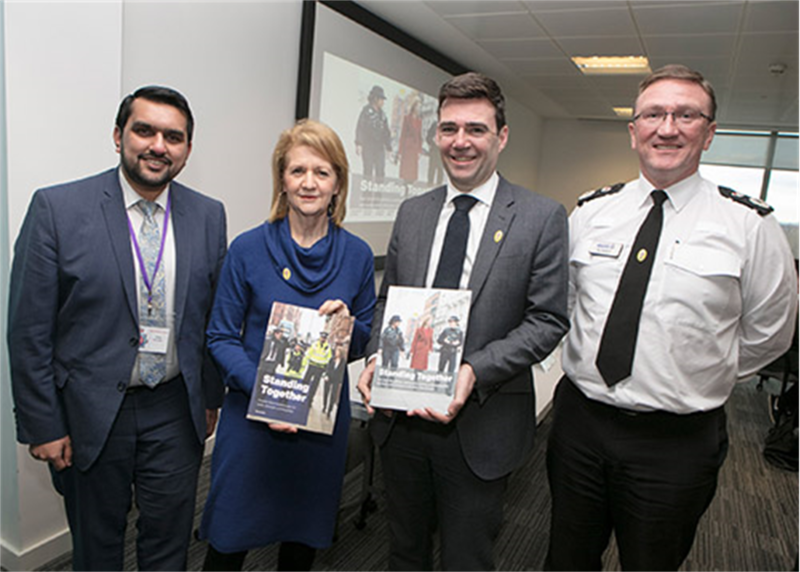 The Home Secretary’s concerns about the pressures of modern policing will be rejected as crocodile tears unless followed by real action, Greater Manchester’s Deputy Mayor Bev Hughes said. 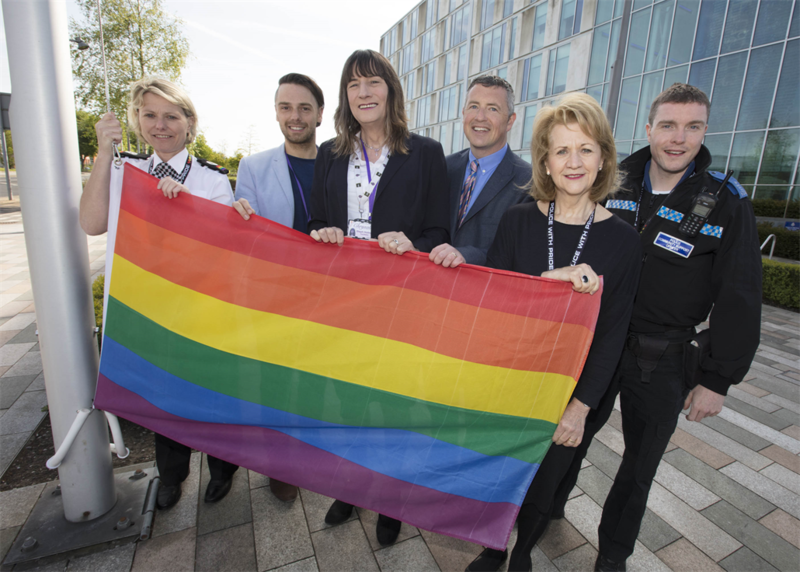 The rainbow flag is flying proudly outside Greater Manchester Police’s Headquarters today in support of International Day Against Homophobia, Biphobia and Transphobia (IDAHOBIT). 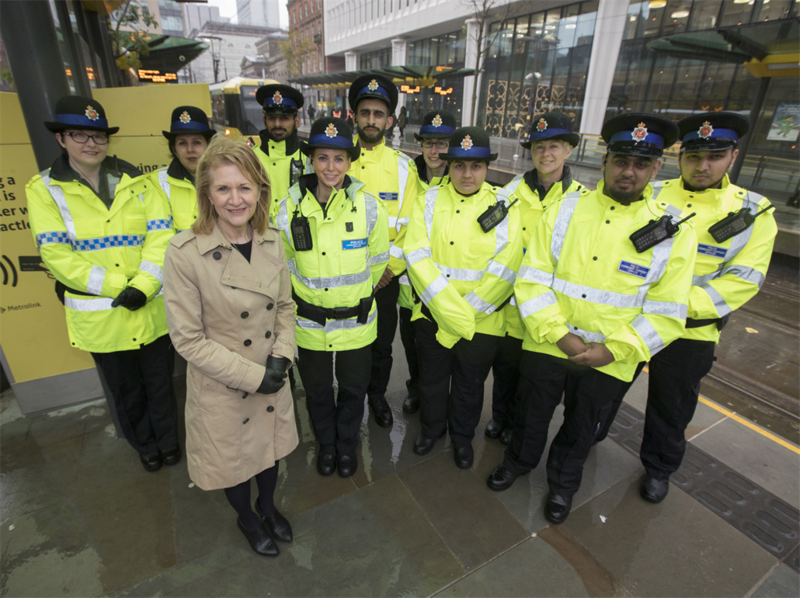 06/04/2018- Mayor for Policing and Crime, Bev Hughes, is working with Greater Manchester Police and the Travelsafe Partnership to reassure the public on the safety of the city-region’s travel network. 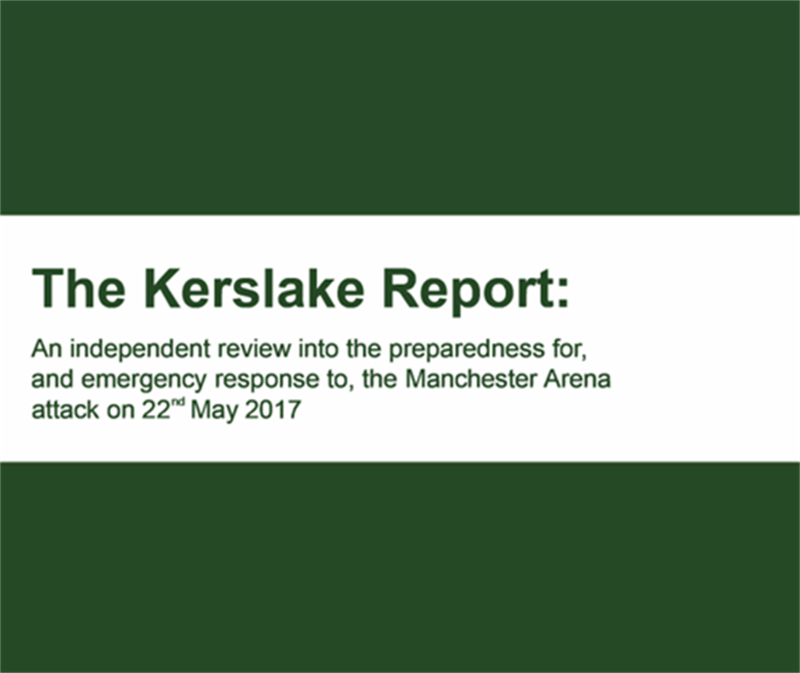 27/03/2018-An independent report into the emergency response to the Manchester Arena attack has been published. 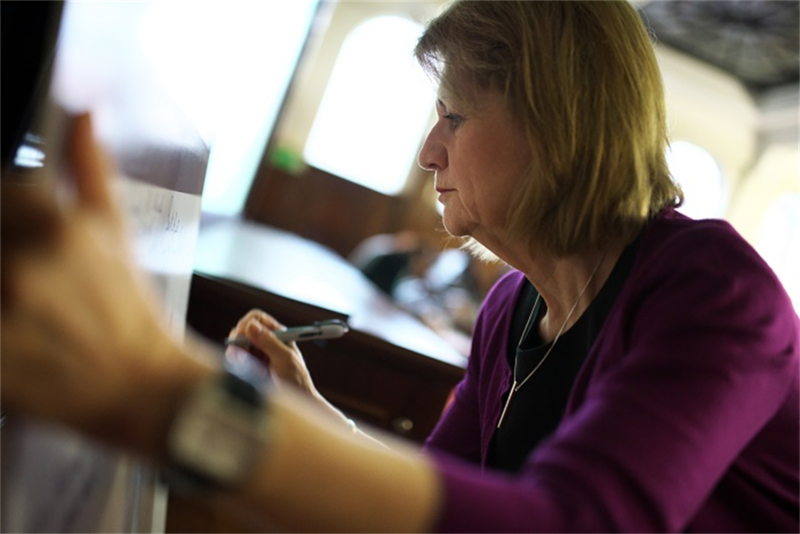 Greater Manchester’s Deputy Mayor has called on Theresa May to finally come clean about cuts to police funding after the Prime Minister was called out by the statistics watchdog earlier this week. 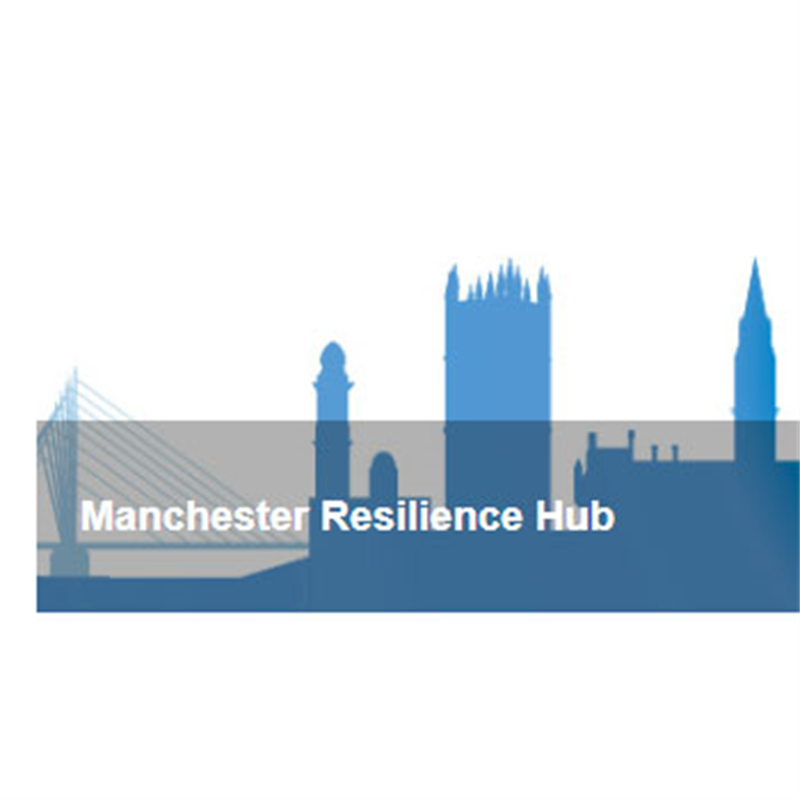 The new plan to build a safer and stronger Greater Manchester has been published. 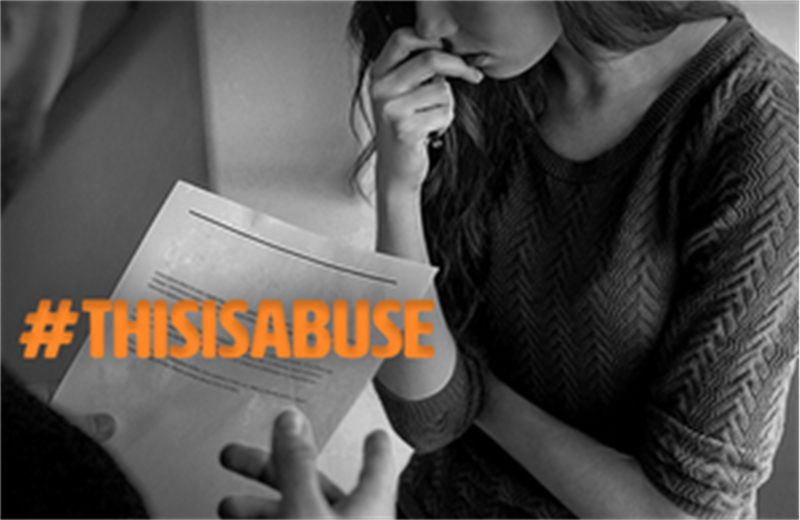 08/03/2018- The government has launched a consultation on domestic abuse, seeking new laws and stronger powers to protect and support survivors. 06/02/2018- Greater Manchester’s faith and community leaders have come together to declare zero tolerance of female genital mutilation (FGM). 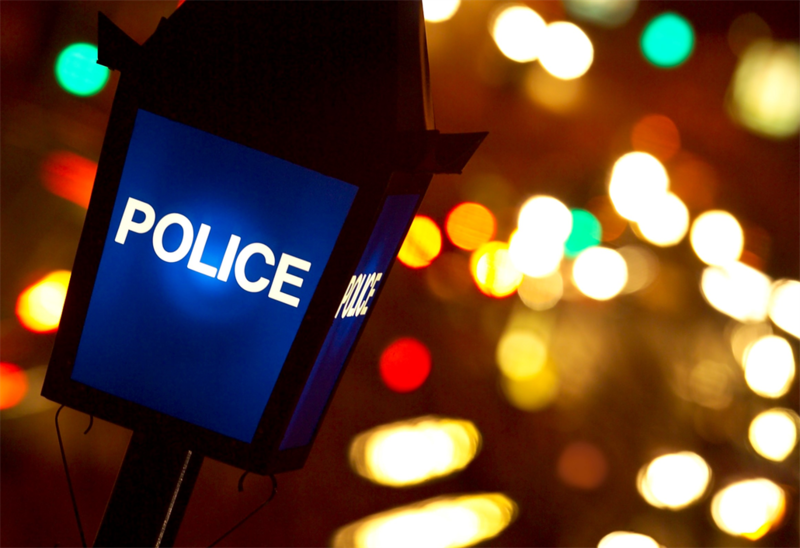 Feb 2018- Greater Manchester Police have responded to the ongoing investigation into Randox Testing Services Laboratory. 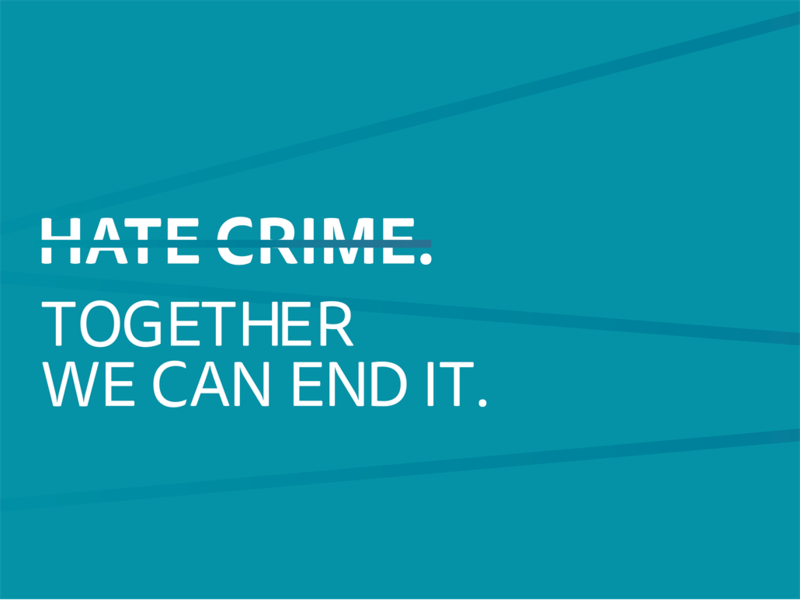 05/02/2018- DON'T be a bystander to hatred and prejudice – that’s the call to Greater Manchester people ahead of Hate Crime Awareness Week.